ONE OF MY PERENNIAL FANTASIES is to leave the demands of the day job, retire to a small town, and open a coffee shop. I’d carry only premium organic, fair-trade, free-range coffee (hand-harvested to classical music) and ephemeral pastries that would bring in people from several neighboring states. And while my dedicated, well-paid staff served the crowd of regulars, I’d sit at a corner table sipping a cappuccino and working on my next highly anticipated novel. For the moment, let’s say I’m in an “exploratory phase” while I figure out what my ideal coffee shop / bakery would be, and where I’d want to open it. Fortunately, my weekend-long bike trips through small towns provide the perfect opportunity for such research. 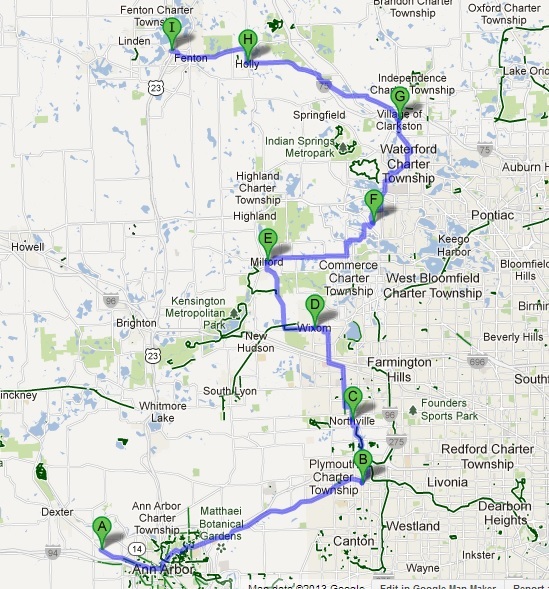 And last weekend I completed the first such trip of 2013, covering roughly 180 miles over Friday and Saturday. Anyhow, here’s a sampling of the places I visited on last weekend’s bike trip. I’ve been to Plymouth a few times, mainly as a 10K pacer for the Kona series of races, but hadn’t biked there before. The ride there was among the most pleasant segments of the entire trip. Normally I stop at The Coffee Bean, where they have good pastries and handmade sweet or savory crepes – perfect recovery food after a race. Now they have competition for my business. 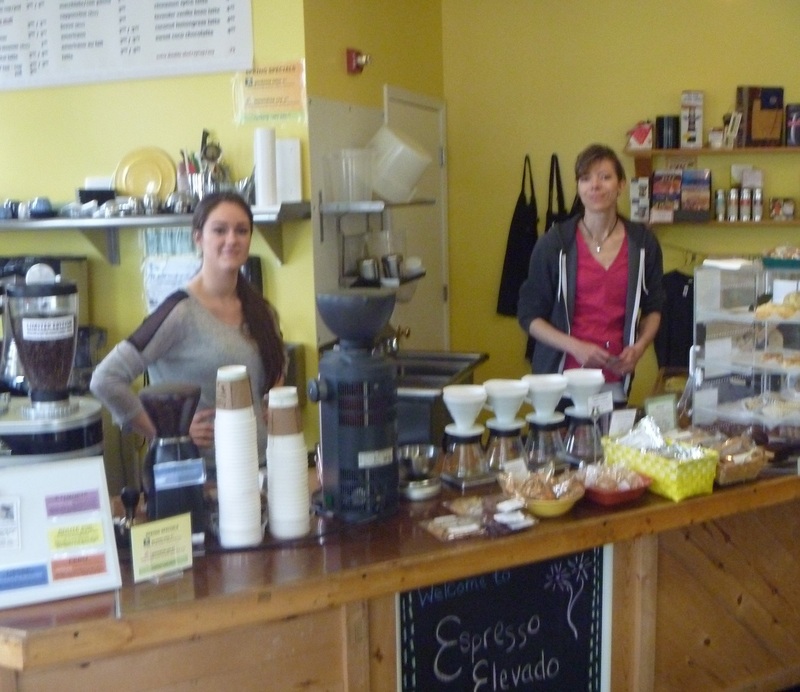 Theresa (right) is the owner of Espresso Elevado, located on Main Street just south of KelloggPark, which is where the races are held. 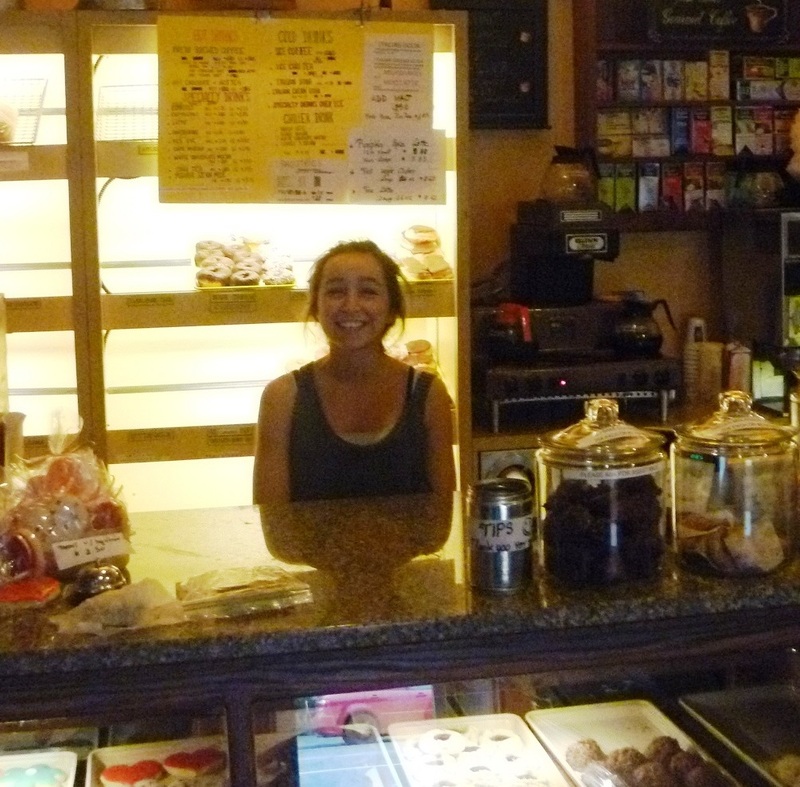 I met her at a visit to the Mindo Chocolate facility in Dexter (subject of a future post). She insists on using only premium, fair-trade coffee, and my latte was excellent, as was the lemon-ginger scone. I’ll be back. Clarkston (official name: City of the Village of Clarkston) bills itself as, “historic charm in the heart of Oakland County” with “an air of timeless elegance” and I enjoyed my brief stop there, walking down the main street and checking out a few of the shops. 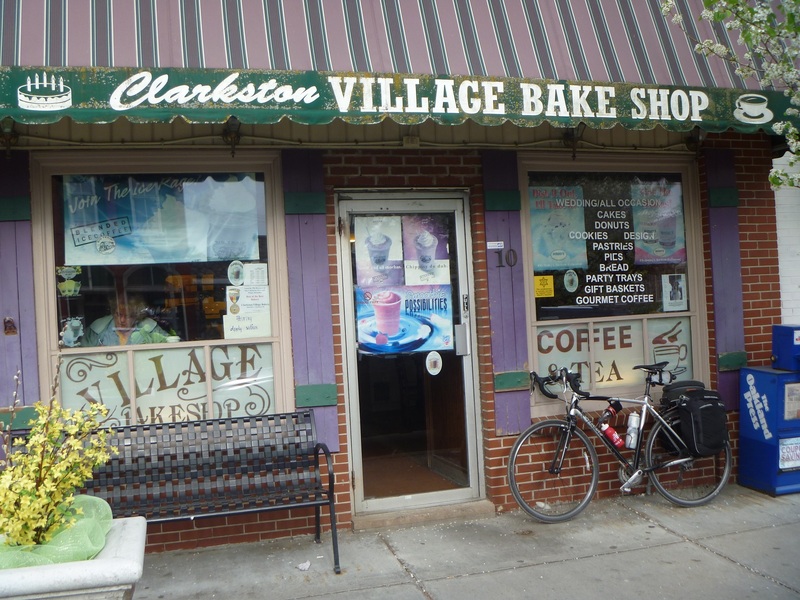 Naturally, the Village Bake Shop was among them. 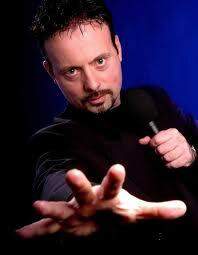 I asked Alyssa (pictured here) how she liked living there. “Well, I’ve never lived anywhere else,” she said, “so I have nothing to compare it to.” But she just completed her freshman year at U-M and admitted to loving Ann Arbor, which showed her obvious intelligence and good judgment. The coffee was ordinary and weak, I’m sorry to say, but the M&M bar was worth the stop and even a repeat visit. Howell’s downtown has the look and feel of smaller towns, but it’s far less “sleepy” being on Grand River Avenue. 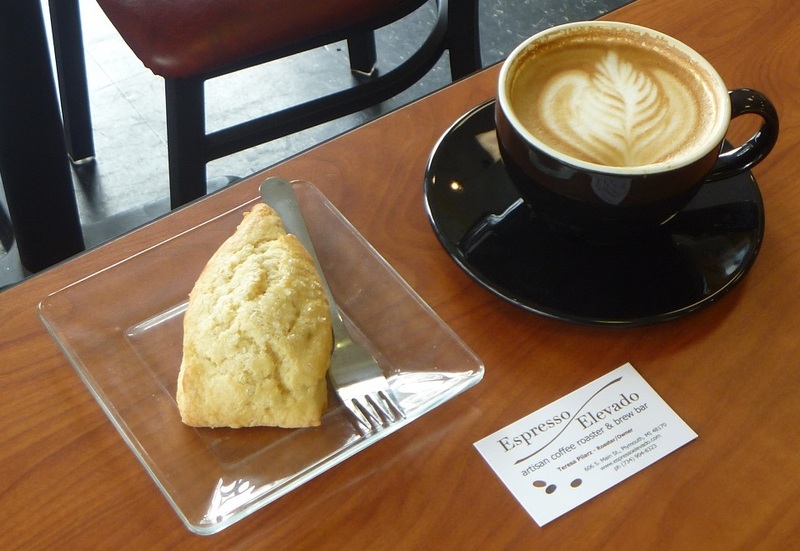 Uptown Coffeehouse is on the primo corner in the center of the downtown, and is unabashedly upscale in appearance. Fortunately, its coffee and pastries live up to the expectations thus created. 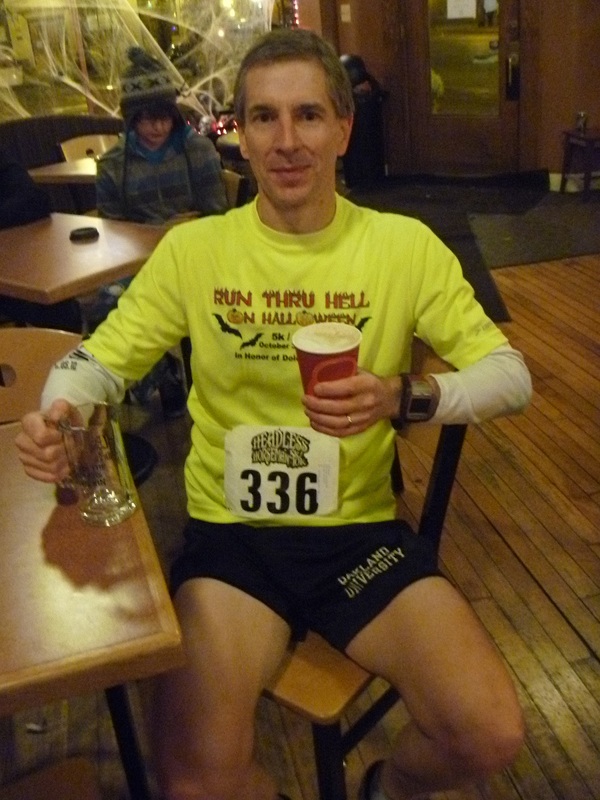 Last October after the Headless Horseman 5K. This place consistently makes one of the best cappuccinos I have ever had, so it’s become a required stop whenever I’m in Howell. Given that I’ve been either wet and muddy from a rainy bike ride, or sweaty from a local race, I wonder if they’re happy about that. They haven’t kicked me out yet, at least. Next up: Two places with owners that show some pretty incredible dedication to what they do. (*) I have very mixed feelings about Starbucks. I don’t go there anymore – they over-roast their beans. But as a shareholder, I appreciate their contribution to my retirement funds. 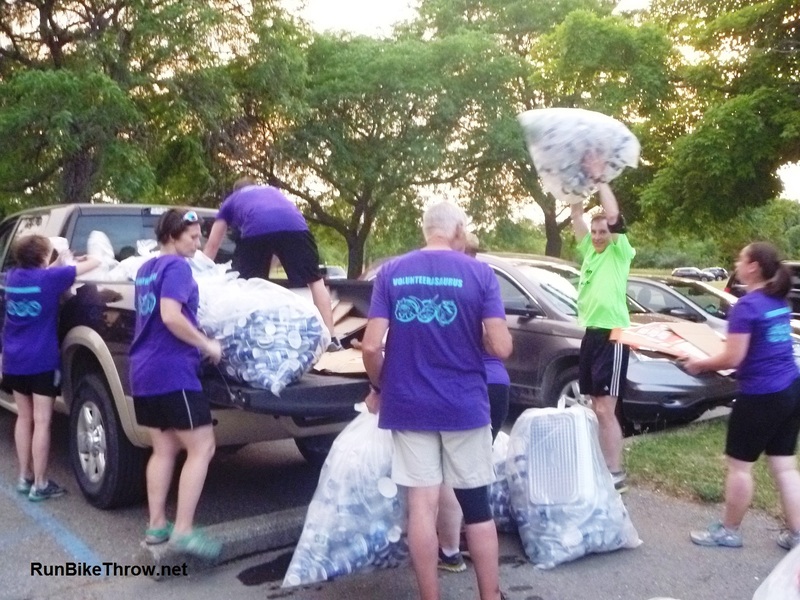 This entry was posted in Running & Cycling and tagged bakery, cappuccino, clarkston, coffee, coffee shop, Cycling, elevado, espresso, howell, plymouth, uptown coffeehouse. Bookmark the permalink.